Two talented comedians from Malaysia are currently in the running to become the Funniest Person in the World organised by famous American comedy club, Laugh Factory! 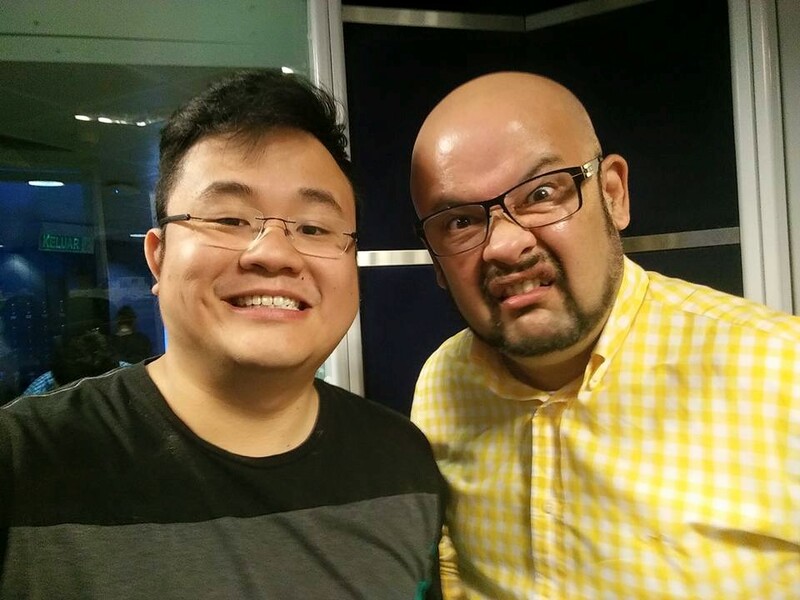 The two Malaysian representatives, king of Malaysian stand-up comedy Harith Iskander, and rising funnyman Jason Leong who is a full-time doctor, Dr Jason Leong, will be competing against each other to represent Malaysia at the finals in Finland. More than 80 comedians from 50 countries around the world are nominated to run for the title, but only 20 comedians will proceed to the semi-finals at Helsinki, Finland on 4 and 5 December 2016. “The 20 funny men will be performing before a live audience in Helsinki, and only five will proceed to the finals based on points awarded by professional judges. The five finalists will once again receive online votes, from Dec 6 to 10, until the finalist with the highest votes is proclaimed the winner,” Harith Iskander told New Straits Times. As of now, the two Malaysian comedians are currently the ones with the highest scores – Harith with 633,540 points and Jason with 578,289 points, and the two of them are followed by Alex Caleja from the Philippines with 251,013 points. Despite the two of them having the highest scores, only one Malaysian will qualify for the finals and stand a chance to win the grand prize, USD100,000 and a US stand-up comedy tour. To vote for the comedians, visit indi.com/laughfactory.